Investment Corporation of Dubai (ICD) announced its consolidated financial results for the six-month period ended 30 June 2016 showing Revenues of AED 82.5 Billion and a Net Profit of AED 10.3 Billion. These results are achieved against a backdrop of lower oil and commodity prices, a strong US dollar against other major currencies, and lackluster global economic growth. Revenues decreased by 7.8 per cent and Net Profit decreased by 19.4 per cent from the comparable period ended 30 June 2015. Net Profit attributable to the equity holder of ICD was AED 8.2 Billion, a decrease of 23.2 per cent from the comparable period ended 30 June 2015. 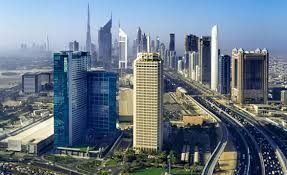 Assets increased to AED 736.8 Billion, rising by 2.3 per cent from the year end position in 2015, primarily resulting from an increase in loans and receivables at its banking subsidiary, the acquisition of the Porto Montenegro, and the acquisition of ground handling businesses by a subsidiary. Liabilities increased to AED 538.0 Billion, rising by 2.7 per cent from the year end position in 2015, owing primarily to higher customer deposits at its banking subsidiary. The Group’s share of Equity increased by 1.3 per cent from the year end position in 2015, chiefly as a result of operating profits. Investment Corporation of Dubai (ICD) is the principal investment arm of the Government of Dubai. It was established in May 2006 by decree (11) of 2006 and mandated with the consolidation and management of the Government of Dubai’s portfolio of commercial companies and investments. ICD was also assigned the provision of strategic oversight to portfolio companies through the development and implementation of effective corporate governance policies, and sound investment strategies. ICD is focused on maximizing stakeholder value for the long-term benefit of the Emirate. 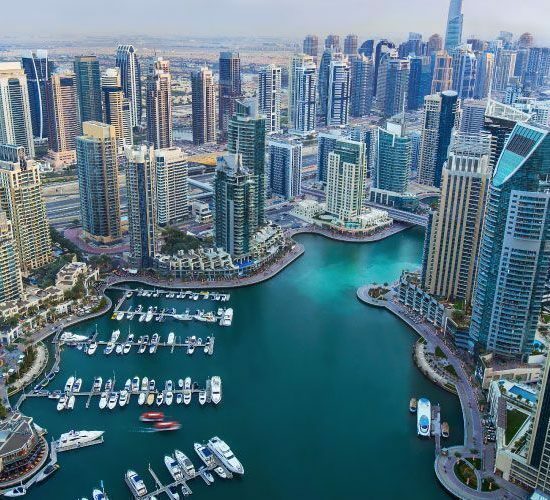 ICD’s portfolio comprises some of Dubai’s most recognized companies, and represents a cross-section of vital economic sectors that the Government of Dubai has deemed strategic for the continued development and growth of the Emirate. The sectors include financial services, transportation, energy and industry, real estate and leisure, retail, and other holdings. In addition, ICD has embarked on a disciplined and sustainable strategy of global investments, which are synergistic with its existing portfolio, to extend Dubai’s presence and expertise into international markets.